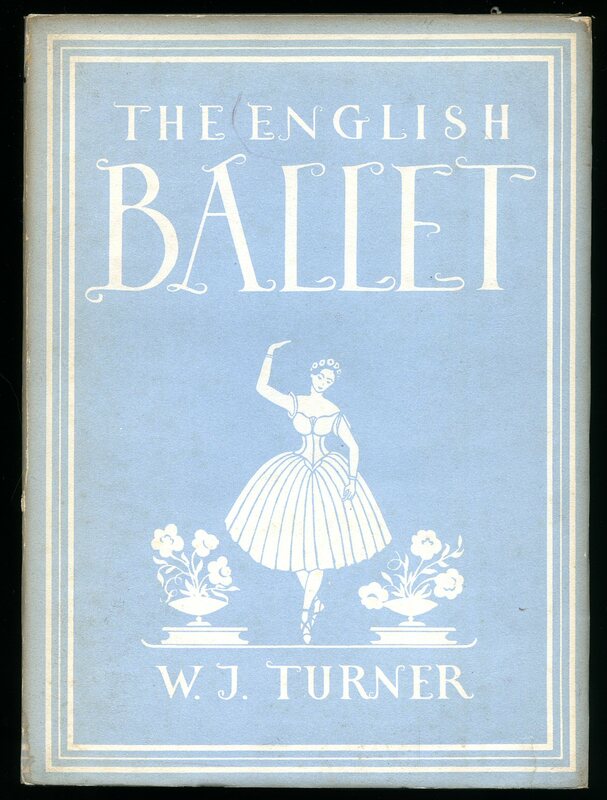 Published by Collins 14 St. James's Place, London First edition 1945. 1945. First edition hard back publisher's original paper covered boards. 8vo 9" x 6" 48 pp. 8 colour plates and 24 monochrome illustrations. Touch of foxing to end papers. 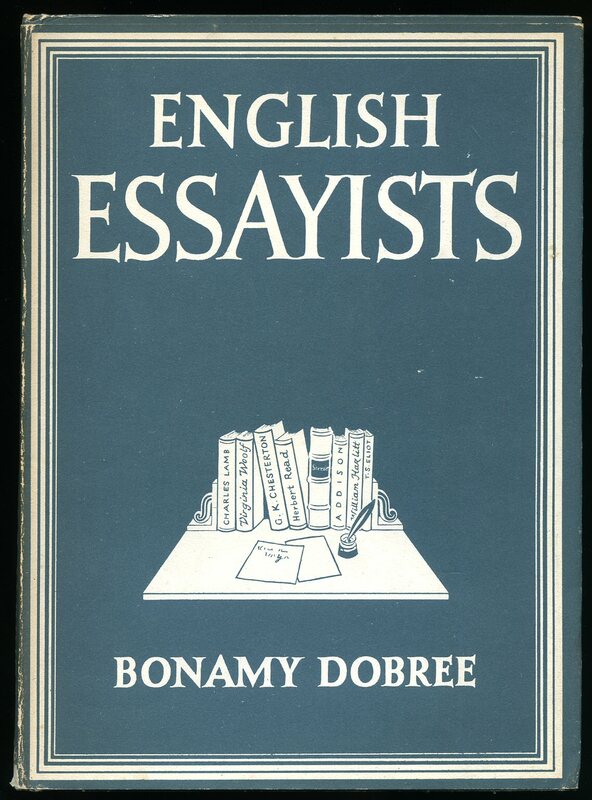 Very Good in Very Good dust wrapper with very light rubbing to spine tips. Dust wrapper protected. Member of the P.B.F.A. 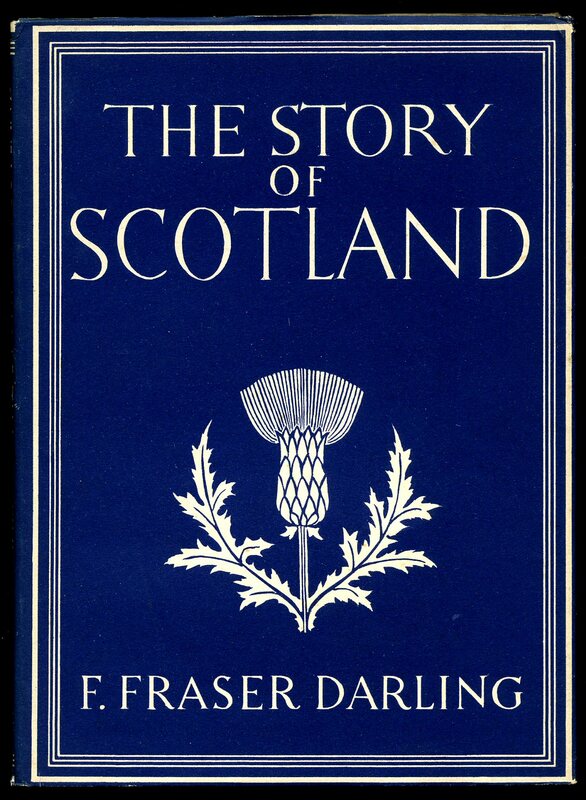 Published by Collins 48 Pall Mall, London First edition 1941. 1941. First edition hard back publisher's original paper covered boards. 8vo 9" x 6" 48 pp. 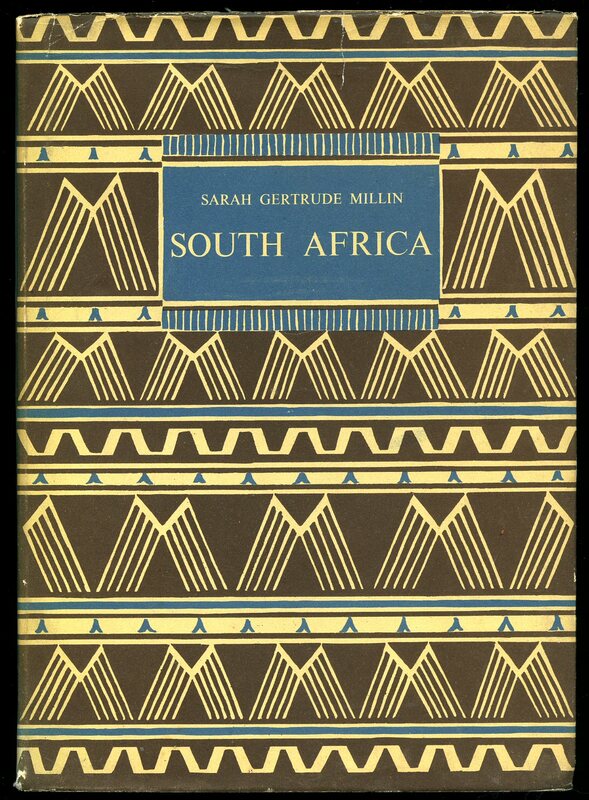 12 colour plates and 28 monochrome illustrations. Fine in very Nr. Fine dust wrapper with tiny closed tear to top of upper panel. Dust wrapper protected. Member of the P.B.F.A. 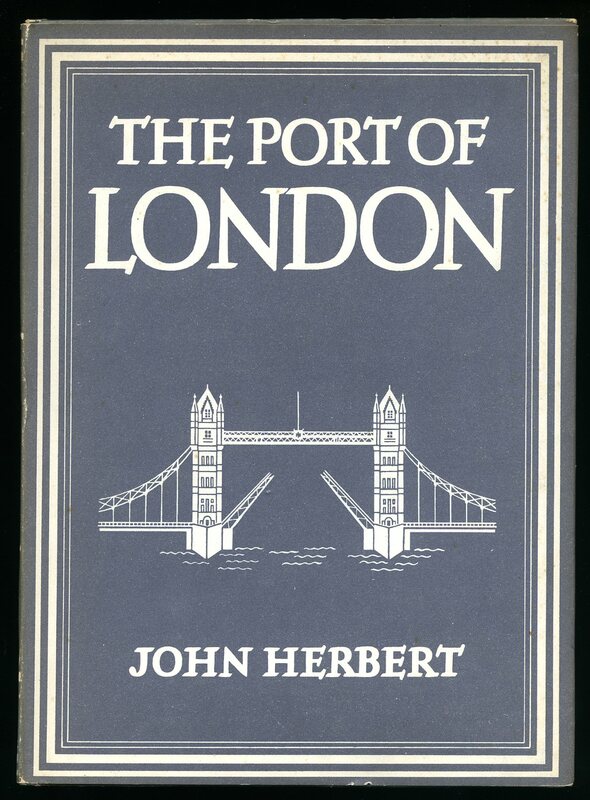 Published by Collins 14 St. James's Place, London First edition 1947. 1947. First edition hard back publisher's original paper covered boards. 8vo 9" x 6" 48 pp. 8 colour plates and 19 monochrome illustrations. Touch of light foxing to title page. Nr. Fine in Nr. Fine dust wrapper with light tanning to spine. Dust wrapper protected. Member of the P.B.F.A. 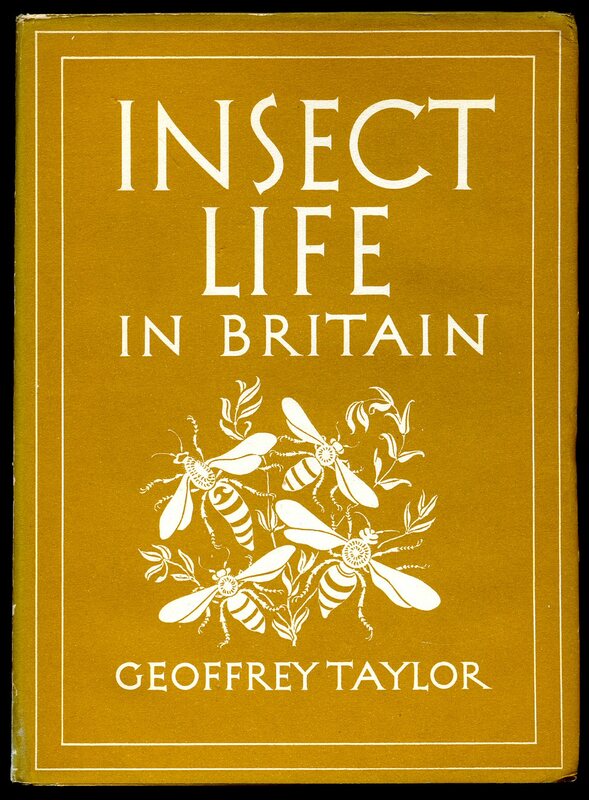 Published by William Collins of London First Edition 1944. 1944. First edition hard back publisher's original paper covered boards. 8vo 9" x 6" 48 pp. 102 colour reproductions and 141 monochrome illustrations. Fine in Very Good dust wrapper with short closed tear to top lower panel, spine lightly tanned. Dust wrapper protected. Member of the P.B.F.A. 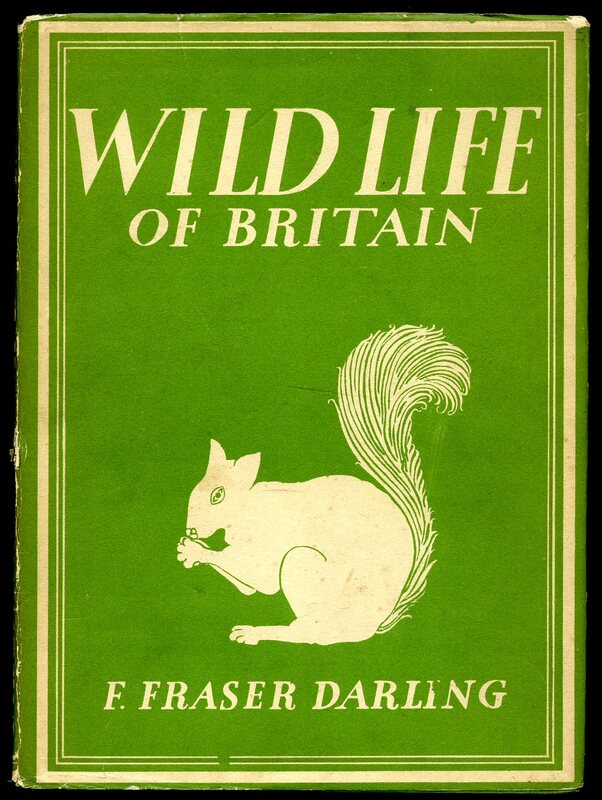 Published by Collins 14 St. James's Place, London First Edition 1943. 1943. First edition hard back publisher's original paper covered boards. 8vo 9" x 6" 48 pp. 8 colour plates and 29 monochrome illustrations. Nr. Fine in Very Good dust wrapper with light tanning and small rubs to spine tips. Dust wrapper protected. Member of the P.B.F.A. 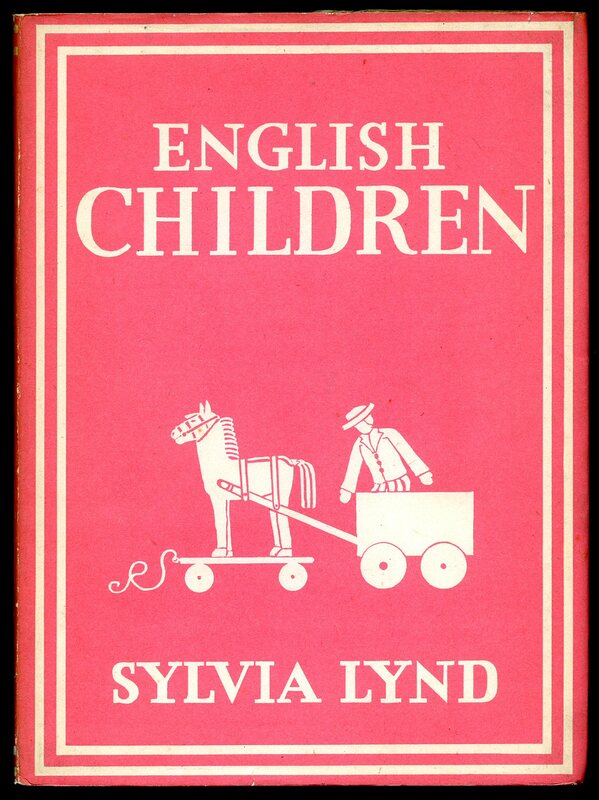 Published by Collins 14 St. James's Place, London First Edition 1945. London 1945. First edition hard back publisher's original paper covered boards. 8vo 9" x 6" 48 printed pages of text with 8 colour plates and 22 monochrome illustrations. Without any ownership markings, hint of foxing to paste downs. Near Fine condition book in Near. Fine condition dust wrapper with light rubbing to spine tips. Dust wrapper protected. Member of the P.B.F.A. First edition hard back publisher's original paper covered boards. 8vo 9" x 6" 48 pp. 8 colour plates and 23 monochrome illustrations. Hint of foxing to the paste downs. Nr. Fine in Nr. Fine dust wrapper with light tanning to spine, small rubs to spine tips. Dust wrapper protected. Member of the P.B.F.A. 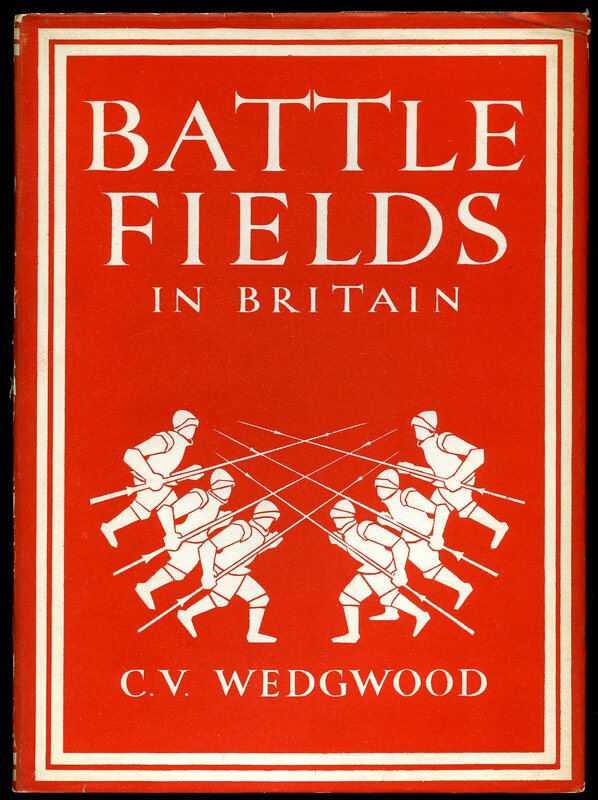 Published by Collins 14 St. James's Place, London First Edition 1944. 1944. First edition hard back publisher's original paper covered boards. 8vo 9" x 6" 48 pp. 8 colour plates and 19 monochrome illustrations. Fading to the boards. Very Good in Nr. Fine dust wrapper with light tanning to spine, small rubs to spine tips. Dust wrapper protected. Member of the P.B.F.A. 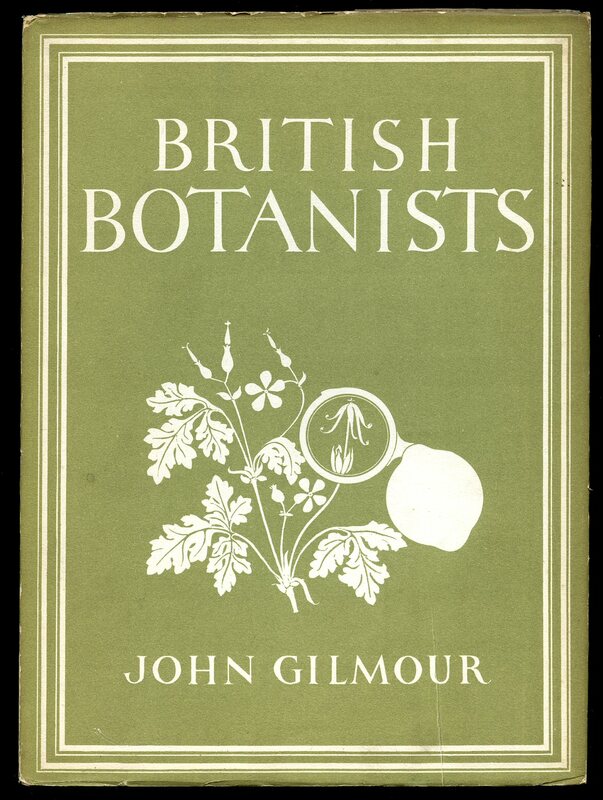 Published by Collins 14 St. James's Place, London Second edition 1942. 1942. Hard back publisher's original paper covered boards. 8vo 9" x 6" 48 pp. 8 colour plates and 20 monochrome illustrations. Light tanning to edges of end papers. Nr. Fine in Nr. Fine dust wrapper with tiny rubs to spine tips. Dust wrapper protected. Member of the P.B.F.A. First edition hard back publisher's original paper covered boards. 8vo 9" x 6" 48 pp. 8 colour plates and 21 monochrome illustrations. Small cut mark to upper panel. Very Good in Very Good dust wrapper with duplicate mark to upper cover, small rubs to corners and tips. Dust wrapper protected. Member of the P.B.F.A. 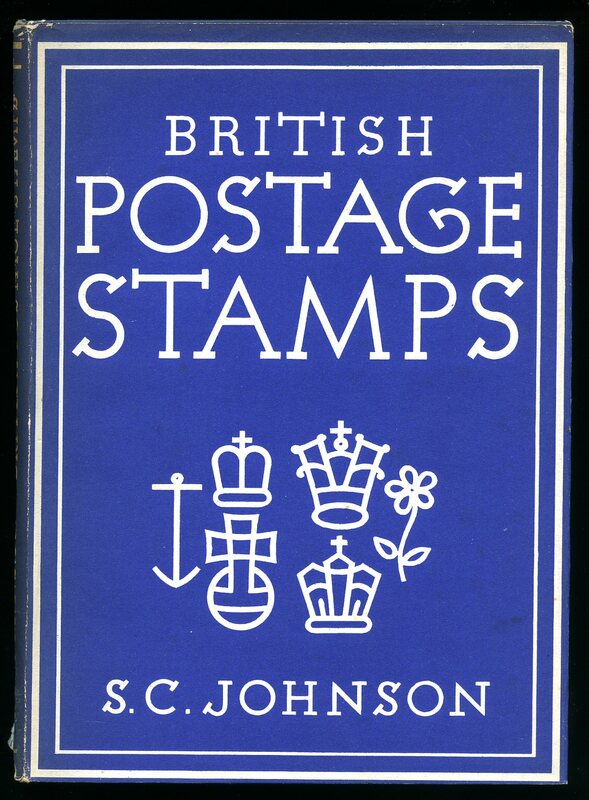 Published by Britain in Pictures Series Publishers [Collins, London] Bahamas circa 1945 edition not stated. 1945. Hard back publisher's original paper covered boards. 8vo 9" x 6" 48 pp. 8 colour plates and 24 monochrome illustrations. Fine in Very Good dust wrapper with light tanning to spine, small rubs to tips and corners. Dust wrapper protected. Member of the P.B.F.A. Hard back publisher's original paper covered boards. 8vo 9" x 6" 48 pp. 8 colour plates and 20 monochrome illustrations. Light tanning to end paper margins. Nr. Fine in Nr. Fine dust wrapper with tiny rubs to spine tips. Dust wrapper protected. Member of the P.B.F.A. First edition hard back publisher's original paper covered boards. 8vo 9" x 6" 48 pp. 8 colour plates, 4 photographs, and 23 monochrome illustrations. Fine in Very Good+ dust wrapper with tanning to spine. Dust wrapper protected. Member of the P.B.F.A. 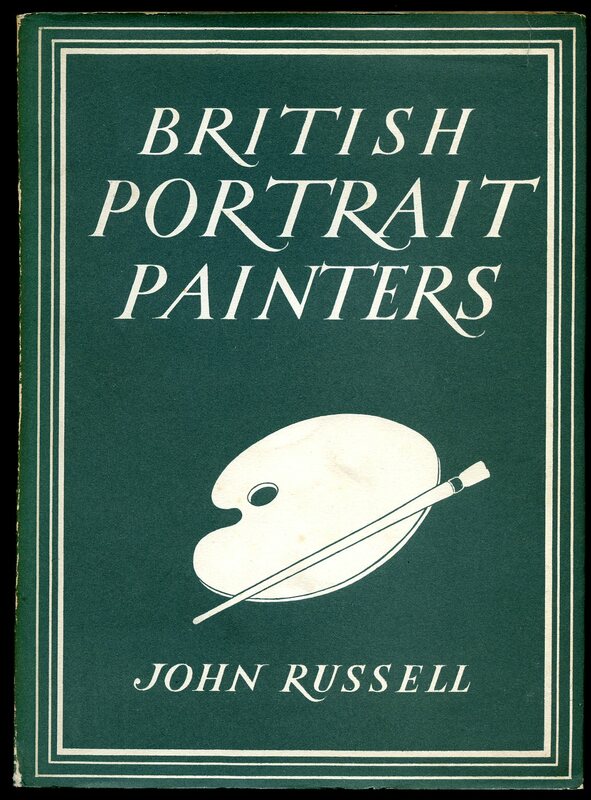 First edition hard back publisher's original paper covered boards. 8vo 9" x 6" 48 pp. 8 colour plates and 17 monochrome illustrations. Fine in Nr. Fine dust wrapper with tiny rubs to lower spine edge and light tanning to spine. Dust wrapper protected. Member of the P.B.F.A. 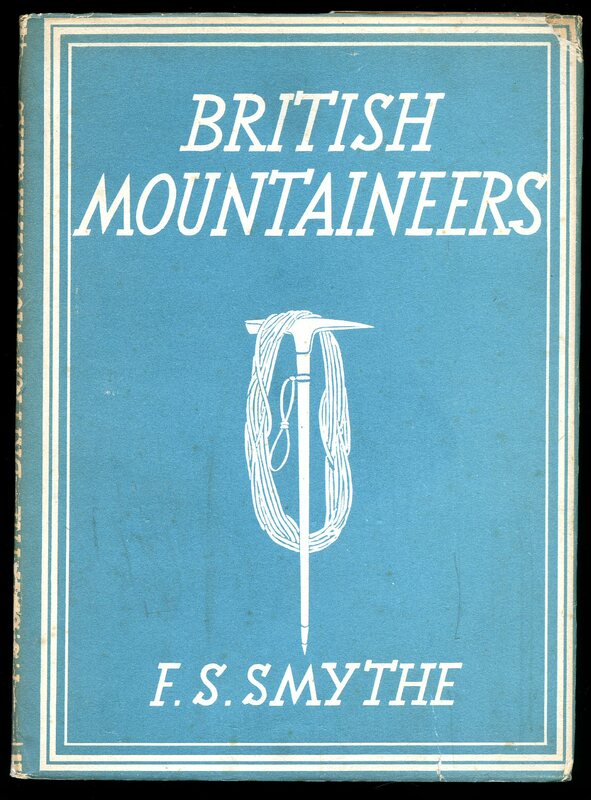 Published by William Collins of London First edition 1942. 1942. 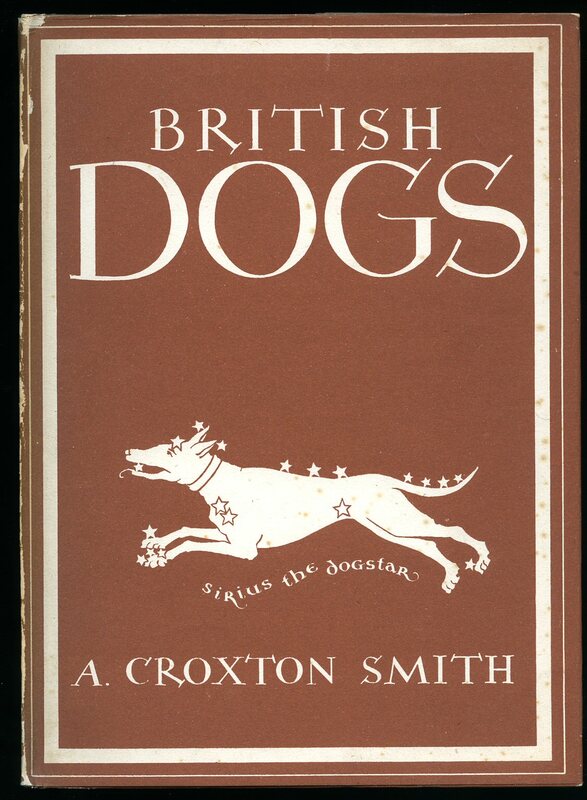 First edition hard back publisher's original paper covered boards. 8vo 9" x 6" 48 pp. 12 colour plates and 28 monochrome illustrations. Hint of light foxing to end papers. Nr. Fine in very Nr. Fine dust wrapper with slight tanning to spine. Dust wrapper protected. Member of the P.B.F.A.